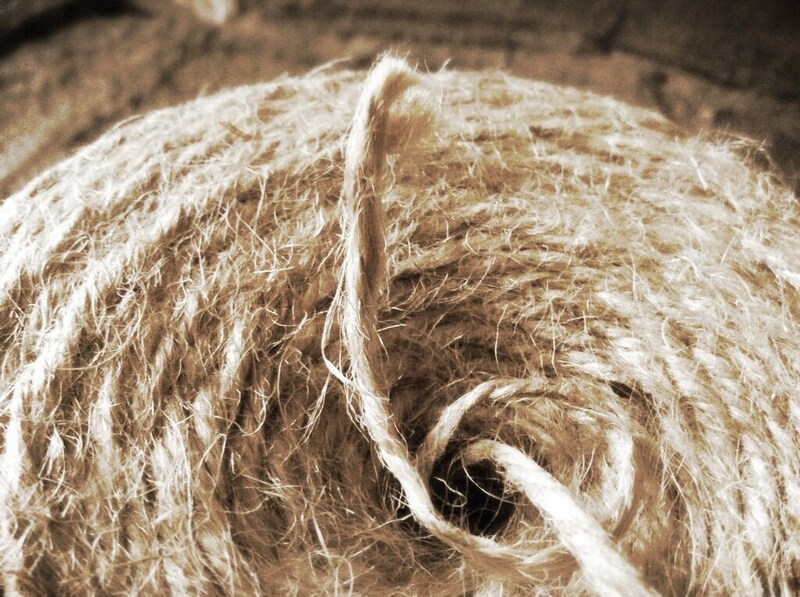 Natural rustic jute twine, approx. 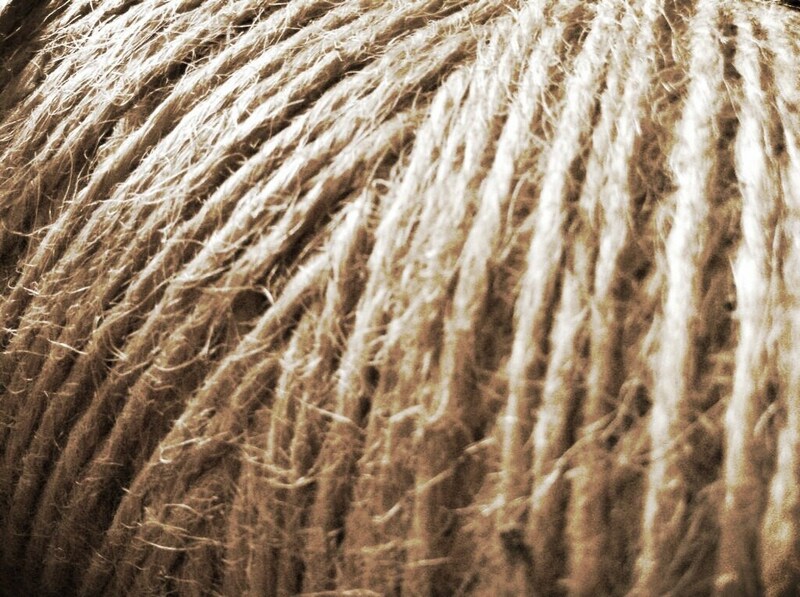 2-3mm thick and 2-ply. Natural and biodegradable, easy to use. Can be used for various craftwork activities and gift wrapping. I was quite happy to get this twine, and your price made it feasible for me to order from you, even with overseas shipping. Thanks so much! It was perfect for hanging my ornaments! Fast shipping. Thank you! Arrived quickly and items were perfect shape.